The firm that pioneered leveraged buyouts is taking advantage of reduced U.S. corporate tax rates to change from a partnership to a company. The move could attract a wider investor base and boost its market value. Rivals are bound to notice if its shares continue to outperform. KKR on May 3 said it had approved plans to convert from a partnership to a corporation effective July 1. 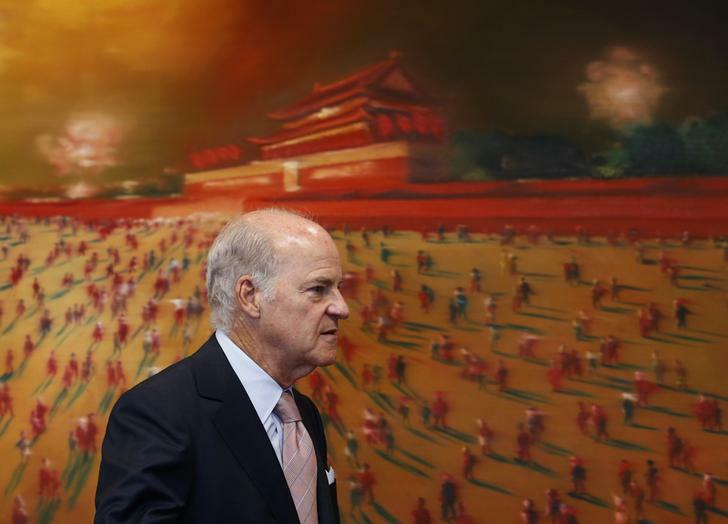 The move “is designed to broaden our investor base, simplify our structure and make it easier to invest in our shares,” co-Chairmen and co-Chief Executives Henry Kravis and George Roberts said in a statement. The firm also said its after-tax economic net income declined 34 percent in the first quarter from the same period a year earlier, to $365 million. At 42 cents per unit, the firm’s most widely tracked measure of earnings exceeded the consensus estimate of sell-side analysts of 11 cents, according to Thomson Reuters I/B/E/S.